Bike4Life Fest 2015 – Foggy, The Hamster & Co ride out for charity! 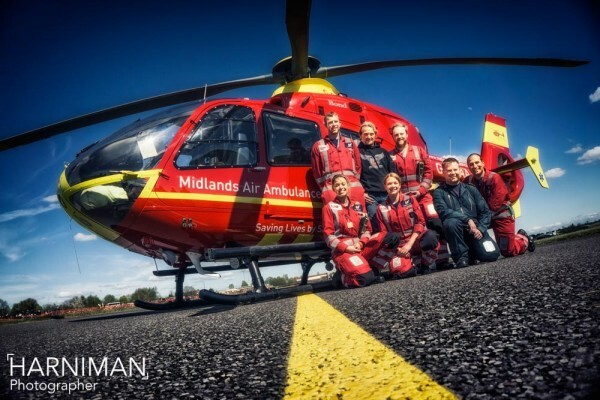 As those of you who follow my blog will know, we have supported the Midlands Air Ambulance Charity photographically in the past. 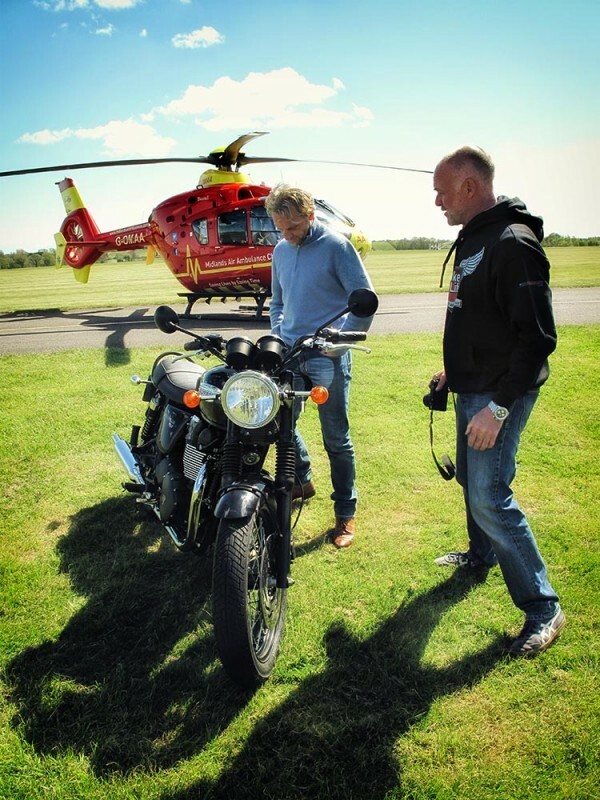 Today, I was asked to take some snaps of Carl Fogarty at this years Bike4Life Ride Out and BikeFest 2015 . 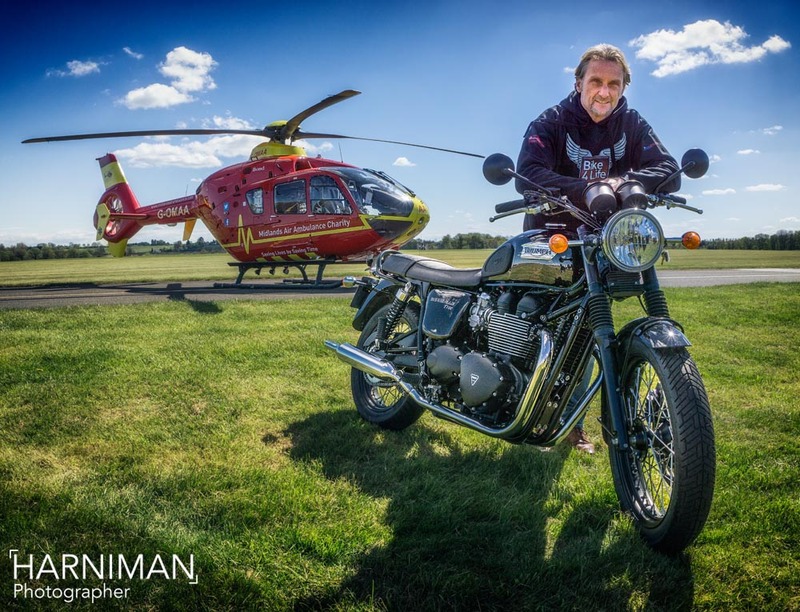 Foggy, King of the Jungle or as he is more formally known Carl Fogarty MBE, World Superbike Champion led out the ride, with Top Gear presenter and journalist Richard Hammond AKA The Hamster, and many other supporters of this vital & very worthy cause. The event is organised to raise funds for the Midlands Air Ambulance Charity, while promoting road safety and was 23 miles through Shropshire starting near Shrewsbury and finishing at the RAF Museum Cosford. 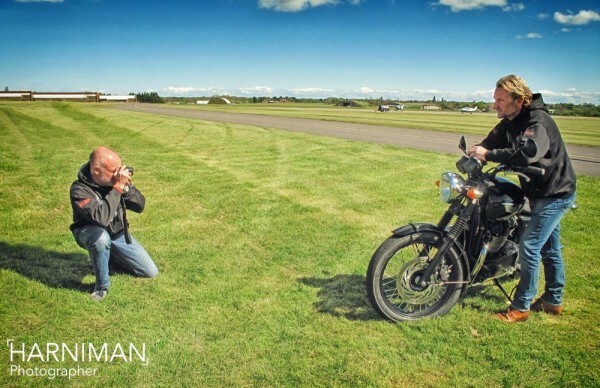 Mr Fogarty led out on his Ducati, alongside TV presenter Richard Hammond who is a keen biker on his daily ride, a BMW R1200RT, It was a great day – near perfect biking weather and about 5,000 bikes taking part – at the finish, music, food, planes, bikes, lots of opportunities to catch up with fellow bikers and a flypast by a Spitfire. The MAA charity receives no government funding, so relies solely on the generosity of the public each year. They operate three emergency helicopters covering the largest air ambulance region in the UK of 5,500 square miles serving a population in excess of 5.5 million people. 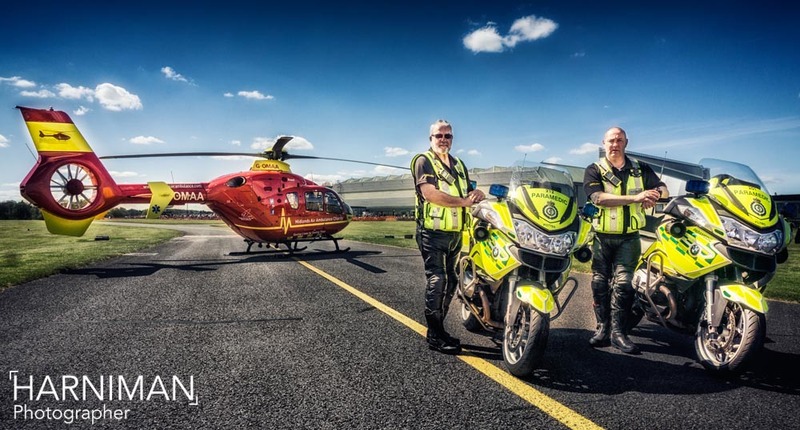 Road traffic accidents account for almost half of the Midlands Air Ambulance missions each year, many involving motorcycle related injuries, so as a biker I guess I have a vested interest in supporting them! Unfortunately, I wasn’t able to ride this year as it’s tricky trying to find somewhere to hang your camera kit on a custom Harley, but here are a few snaps from the day! 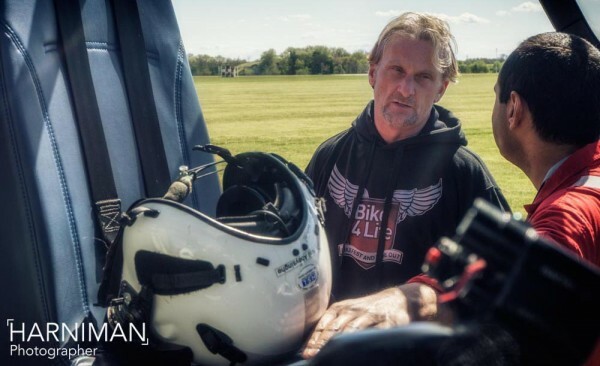 To find out more on Carl Fogarty go to his website and to find out more about Richard Hammond click here also check out ad agency Superdream who helped organise proceedings both before and on the day! Join me on Facebook and Instagram for updates & more behind the scenes. Feel free to share on the social media icons below – thanks! Welcome to Harniman Photography blog, where wheeled objects with or without engines are part of life! Here cars and photography collide. Take a look around and get involved through Social Media! 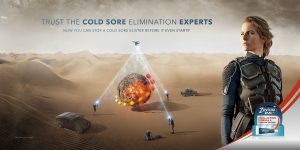 Connect on LinkedIn, Follow on Twitter, Like on Facebook, Google+ posts, watch Youtube videos and get Pinning! 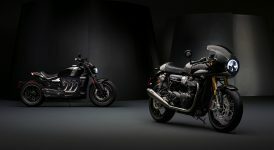 For The Ride – Thruxton, Rocket…and a Milo? Hi! 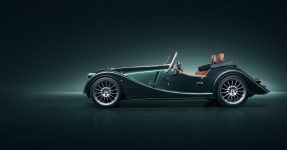 I'm a bloke passionate about photography and anything car / motor sport related. 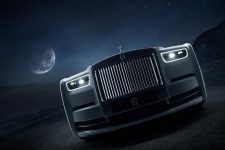 Automotive advertising photography is my playground, happy days. Always looking for the next challenge! © Copyright 2011. All Rights Reserved.